HIGH PERFORMANCE SHINE FINISH // Auto-Shine is a non-greasy liquid containing a specially developed blend of silicone emulsions, waxes and light-lemon fragrance that provides a natural-look finish to tyres, trims and dashboards with easy application. 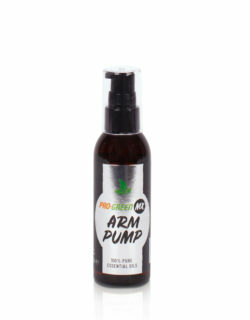 Product comes with trigger sprayer. 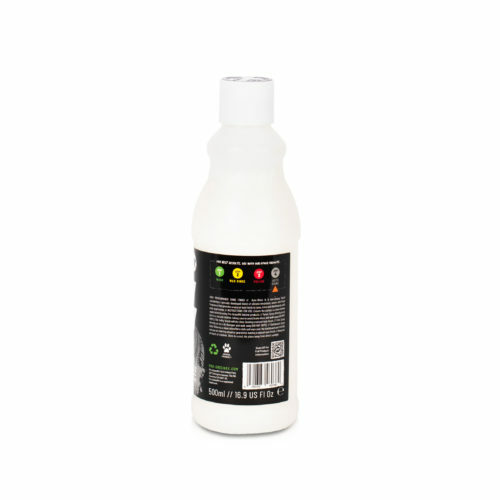 Product comes with trigger sprayer. 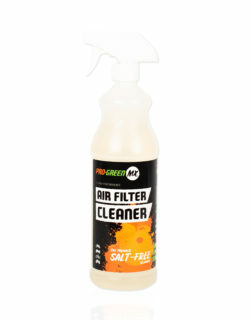 Makes tyres, trims and dashboards look like new! 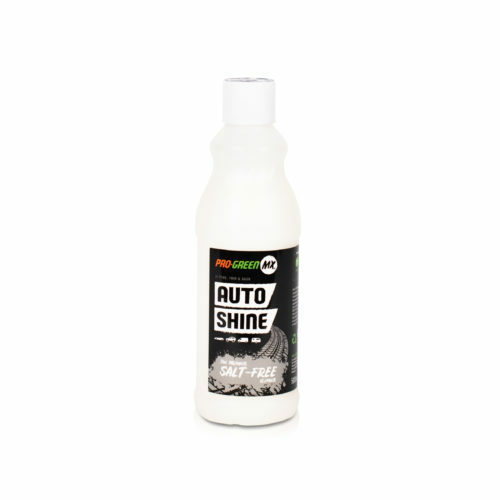 Leaves a non-greasy, high-gloss shine. 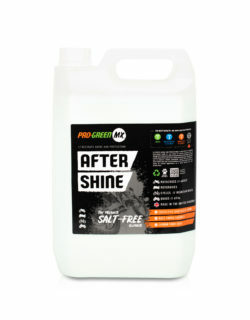 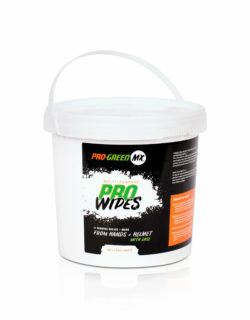 Ensure the surface is clean before application by using Pro-GreenMX Vehicle products. Tyres: Spray directly on to tyre in a circular motion, taking care to avoid brake discs and walk away (DO NOT WIPE). The ‘milky’ finish will dry clear, leaving a natural-look finish. 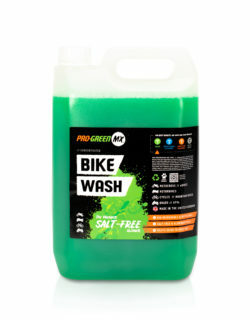 Trim: Spray directly on to a dry bumper and walk away (DO NOT WIPE). 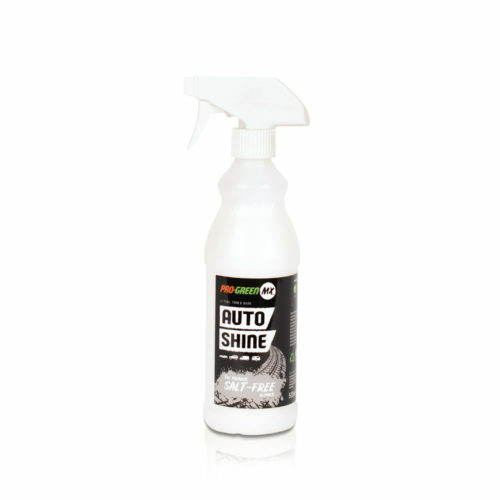 Dashboard: Spray Auto-Shine to a clean microfibre cloth and wipe over the dashboard and trim (do not use on steering wheel or gearstick), leaving a natural-look finish.